Brick Town Talk: Inspiration of the Day - 8/26/11 - LEGO Town, Architecture, Building Tips, Inspiration Ideas, and more! 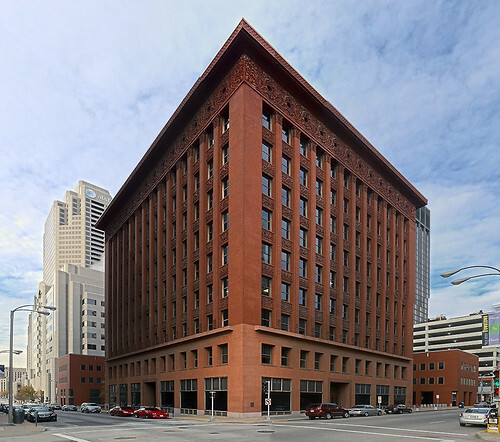 St. Louis, Missouri - (BTT) It's sometimes easy to forget that while certain building types seem commonplace now, there was a single landmark example that started it all. When Dankmar Adler and Louis Sullivan completed the Wainwright Building in 1891, they not only created one of the first skyscrapers ever built, but also the standard by which all future ones would be judged.